Remember that great Aretha Franklin song about Respect? It’s a “feel good” tune. Maybe it’s the song and maybe it’s just the idea of respect that gives the listener a feeling of power. We all love it when people address us respectfully, have respect for our opinions. We harp at our kids to make sure they are respectful of us, their teachers and coaches. And yet, as our parents age we often become less respectful of them, particularly when making a major life change such as moving. As a professional downsizer and senior move manager, I work with older adults as they transition from the family home where they have lived for 30, 40 or 50 years, to a smaller home or retirement community. Frequently the adult children are part of the process and these children are often the reason I am hired. Typically, the seniors and their children are at odds with each other on the transition and I am brought in to be the mediator. 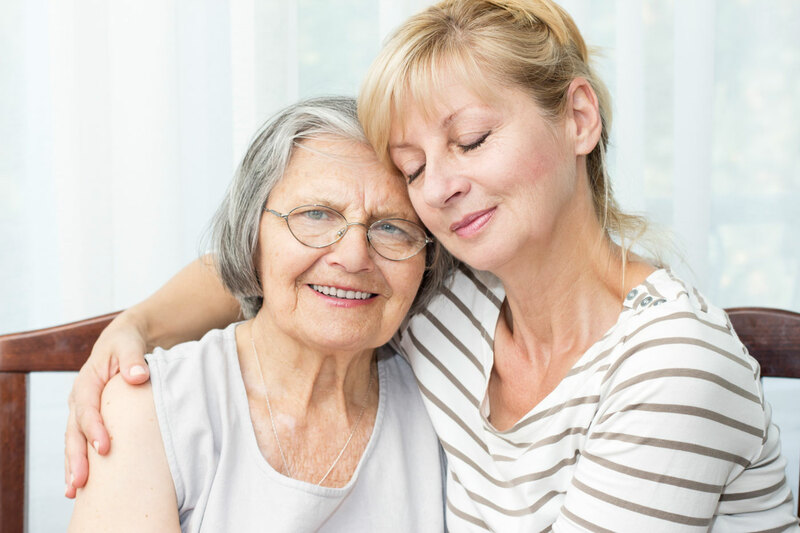 In most cases, the relationship between the children and their aging parents are loving and thoughtful but the family may have reached an impasse on one or more aspects of the move. Perhaps the process is moving too slowly for the children or too much is expected of the parent. Whatever the cause for the delay (which I will address in another blog), the communication breaks down. The children become frustrated and begin taking over the process. They start using phrases like “Just get rid of that junk!” or “You can’t take that with you!” In turn, the parents become angry, sullen and stubborn. It’s hard not to lose patience with our parents as they age. The strong, supportive adults we leaned on for so many years are now leaning on us. Our parents may take longer to make decisions, move slower physically and may be less adaptable to change. This doesn’t mean we should value their opinions any less or speak to them with less respect. Take a step back, look at the situation from your parent’s perspective and keep your tone understanding. Let your parents make their decisions and support them. Our compassion as children leads to a parent who is less stubborn, more open minded and, in turn, respectful of us. Why Does Planning for the Future Stop at Retirement? Why does planning for the future stop at retirement?I was recently at a NASMM (National Association of Senior Move Managers) conference and attended an excellent presentation on helping seniors with the decision to move, or not move, to a retirement community. This particular seminar was led by Marie-Claude Giguere, author of How to Talk to a Senior About Their Changing Needs and Retirement Residences. I was very interested in the topic because I am a senior move manager and help older adults as they transition from their family home into a smaller home, condo or senior living community. I am also the daughter of an 81-year old father who lives alone in Maine. Most of the clients I work with have already gone through the difficult process of deciding where they want to spend the next chapter of their lives. Often this process is fraught with arguments between family members who want to do the right thing for their parent(s). Fighting between siblings and/or between children and their parents lead to anger, frustration and feelings of inadequacy on all sides. Broaching the subject of moving with my own Dad brings an immediate shutdown in communication. One of the many interesting points that Marie-Claude Giguere addressed in her presentation was that as adults we plan for most aspects of our lives; where we will go to college, who we will marry, the number of children and place we want to buy our first home, our retirement. But after retirement, the planning stops. The fear of becoming “old” is so terrifying to most of us because we don’t want to think about being mentally diffused, physically incapacitated and a burden. Without a plan for our later life years, we flounder. If you have an aging parent, open-up a dialogue about planning. Ask questions that are respectful and thought provoking. “Where do you see yourself in a year? In two years? In five years?” “Do you want to stay in the town where you raised your family or move to a new location closer to the _____? (fill in the blank…ocean, downtown, grandchildren). Ask questions to learn and to get your parents thinking. Take notes. Start the process slowly and respectfully. If you are an aging adult, ask yourself and/or your spouse the same questions. Take the step of planning the rest of your life.